Over their time spent playing cricket throughout Australia & the UK, the CM Mentors have made long lasting relationships with clubs, schools, states & counties. These relationships allow the team at Cricket Mentoring to offer overseas tours for clubs, schools or academies who are looking for an amazing experience playing cricket internationally. Catered for teams of all levels, spend a few weeks abroad giving your players an opportunity of a life time. Having been on cricket tours to the UK as school students, the CM team understand what makes a great experience for the kids. With teams of varying levels keen to host overseas teams, your itinerary will be tailored to your squads desires. 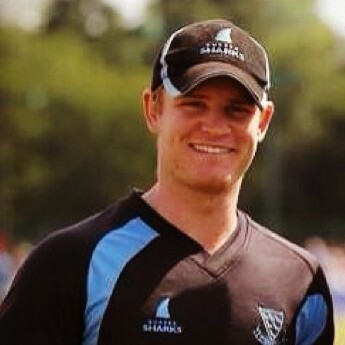 Spending a season playing cricket abroad is something a lot of young cricketers dream of. The CM Mentors have all been fortunate enough to have spent a number of seasons playing internationally and all credit this time to maturing both as cricketers and also as people. Cricket Mentoring has successfully helped International and First-Class cricketers such as James Vince (England), Liam Dawson (England) & Ben Brown (Sussex CCC) spend multiple seasons playing grade cricket in Australia when they were younger. We have also helped many young Aussie cricketers find a suitable club to play League cricket in the UK. I spent 2 seasons (2012/13 & 2013/14) playing grade cricket in Perth, Australia. As a professional cricketer in UK, I was looking for a successful grade club to play with during my off season. Tom not only helped me find a club, he ensured I settled in comfortably and ended up being a huge influence on my time in Perth. He would regularly help me with my own game and is someone I often turn to when I need advice. He has become a great friend and I can’t thank him enough for all that he did for me during my time in Perth.